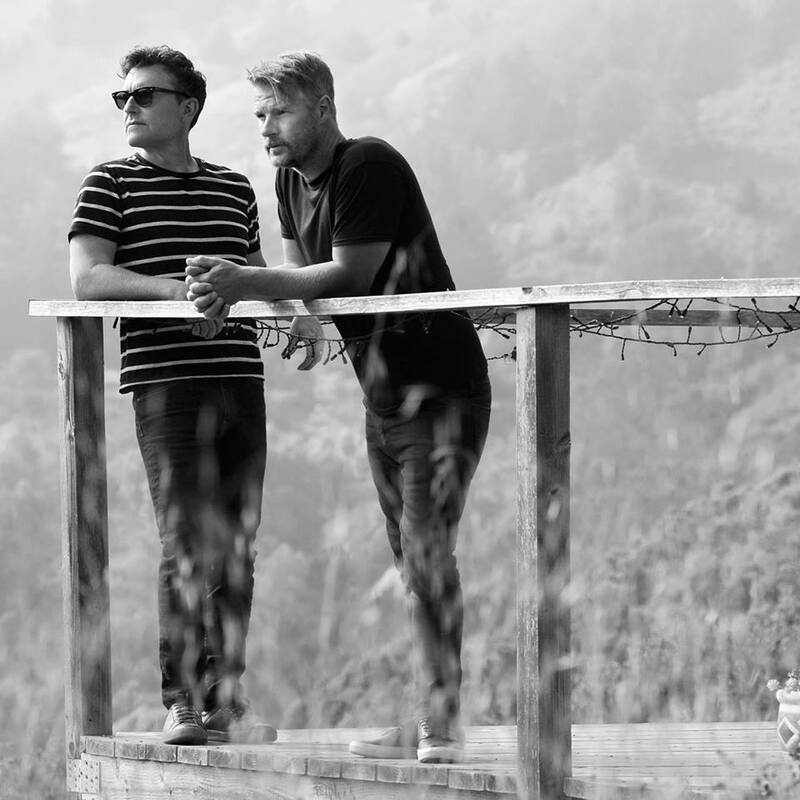 Californian progressive post-rock duo El Ten Eleven release Banker’s Hill, their seventh studio album, in the UK today via Topshelf Records. To celebrate the news, the band are pleased to share a stunning live session video of album track ‘Three and a Half Feet High and Rising’. Shot by Owen Schwartzbard at Panoramic House in Stinson Beach, CA where the band recorded Banker’s Hill, the song title is a reference to De La Soul’s 1989 debut album—itself a reference to a Johnny Cash hit—but is really about bass player Kristian’s daughter Stella and her magical influence on him. El Ten Eleven are hitting the road Stateside in support of their new album this month, with extensive dates currently announced for September and November (all dates and ticket info here) and further dates coming soon, including a stretch of UK shows TBA for 2019. The band have toured the UK many times previously and co-headlined the now-prestigious ArcTanGent Festival in 2014 alongside the likes of Maybeshewill. The new album is a nine-song exploration into the challenge of living in the moment that’s so far picked up support from the likes of The Line of Best Fit, Indie Shuffle, The Arts Desk, PROG Magazine, Classic Rock, Heavy Blog Is Heavy, and many more. Their music has been described as “meditation in motion,” which seems apt. The album explores the paradox of beauty in anxiety, the importance and effect of family and the fleeting possibility of satisfaction.